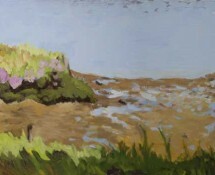 Susan Beebe of Rockland will be showing a new exhibit at the Maine Coastal Islands Art Gallery located in the visitor center of the Maine Coastal Islands National Wildlife Refuge at 9 Water Street. 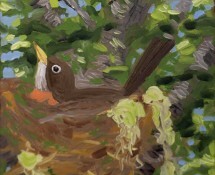 There will be an artists’ reception for her on Friday, November 6, 2016 from 5-8 p.m. during the first Friday Art Walk in Rockland. 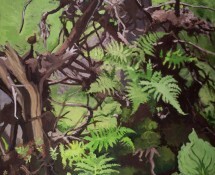 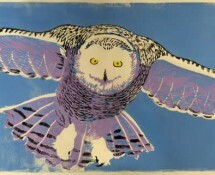 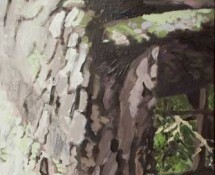 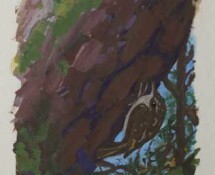 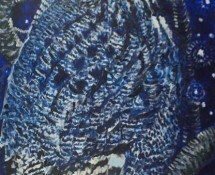 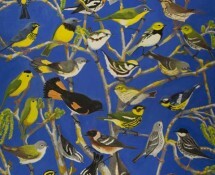 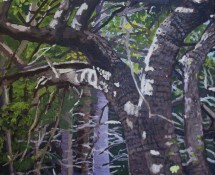 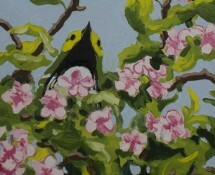 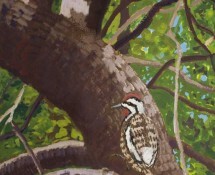 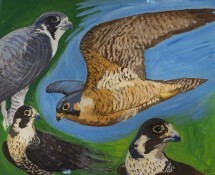 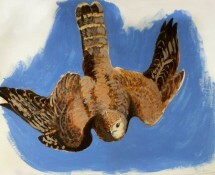 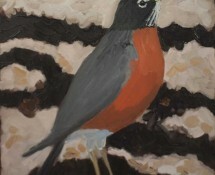 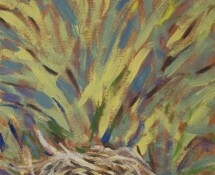 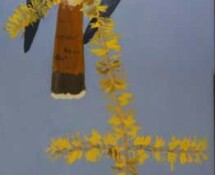 Beebe’s exhibit, entitled “Intimate Wilderness: Birds and their Habitats” will feature paintings and prints illustrating the intimate connections and interactions between birds and their environment.